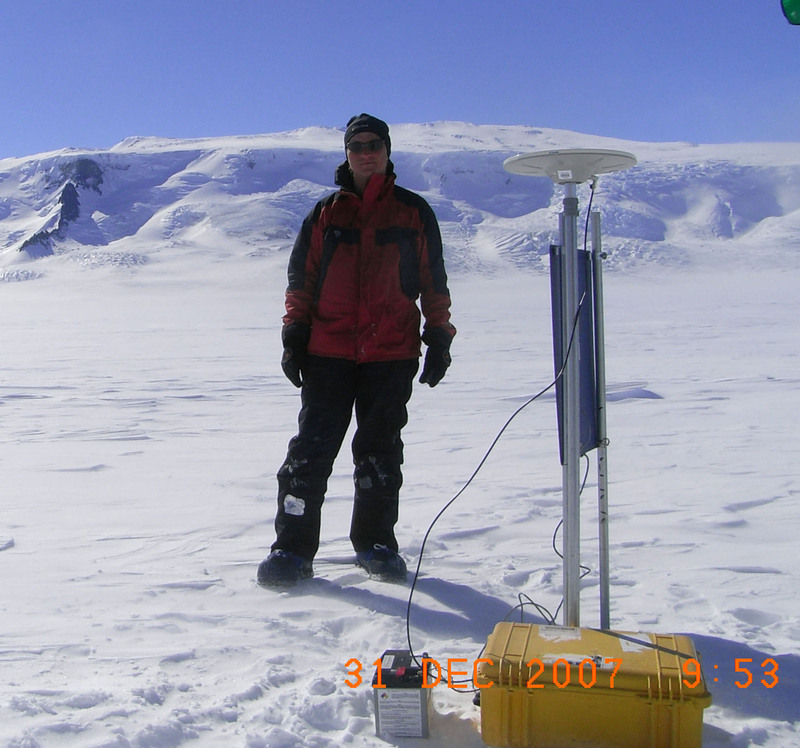 My research focuses on glaciology and polar seismology. For more information follow one of the links below. Click here to go my personal website. Click here to go my google scholar profile.